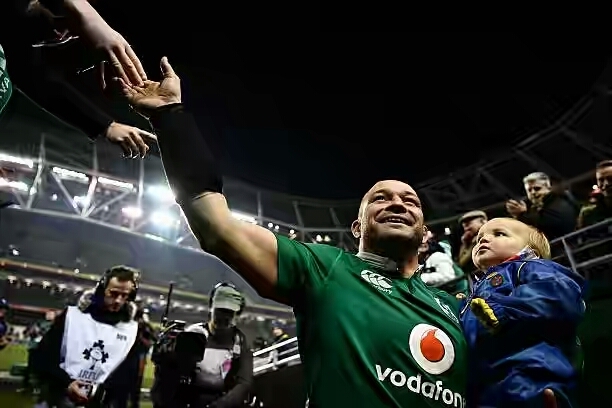 Rory Best will captain the British and the Irish lions for his side's next game against the Hurricanes in Wellington on Tuesday. Coach Warren Garland tell the general public on Saturday after lions lost the opening test against New Zealand 30-15. "We are obviously hugely disappointed with the result but it is important to regroup," said Gatland. "A few players put their hands up for selection from the Chiefs game and played their way into the Test team so they know that there is another opportunity for them on Tuesday against the Super Rugby champions." 0 Comment to "British and Irish Lions 2017: Rory Best to captain Lions against Hurricanes"